As part of our commitment to helping small businesses (and their owners) prosper, we offer complimentary business owner education both for our clients and for the public. Small Business Seminar Series ~ Thanks for a great run! Each fall, we offer our popular series of free seminars for small business owners. 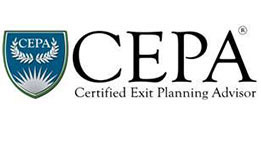 Experts in business consulting, accounting, insurance, financial and life planning, and banking present on the most challenging topics facing small business owners. Subscribe to our mailing list to be notified as soon as this year's seminars are scheduled, so you may register before they fill. The 2018 seminar series has concluded. Thank you for your interest, and watch for next year's line-up in Fall 2019! 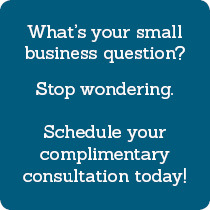 Email shelly@thebusinessguides.com with any questions. 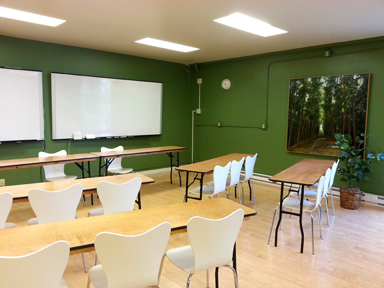 All seminars are held Tuesday evenings from 5:30 - 7:30 p.m. at The Business Guides' upstairs classroom, located at 1005 Lawrence Street in uptown Port Townsend, WA. "The Business Guides offers a huge gift to our community by organizing and hosting these seminars. The class I attended was robust and informative, with relevant examples and engaged attendees who added their personal expertise to the conversation. Thank you for providing such a rich and worthwhile experience." We have hundreds of titles on a wide range of topics — hand picked for our clients and available for check-out.